Gardeners love to read about gardening. Therefore, gardeners love books as holiday gifts. But which books? When we learned that horticulturist Lisa Hilgenberg had built up a working botanical library for herself at home, we asked her for suggestions. She took the question to heart. Titles flew. In fact, it was hard to winnow the list down! Here, then, are Lisa’s top ten favorite gardening books for gift-giving. Fold-outs in Les tomates du Prince Jardinier speak to tomato diversity like nothing else in print. Know gardeners who grow tomatoes? Gift them this book, then bask in their reactions. Louis Albert de Broglie, the Gardener Prince, grows 650 tomato varieties at Le Château de la Bourdaisiére in Touraine, where he’s established the French National Tomato Conservatory. 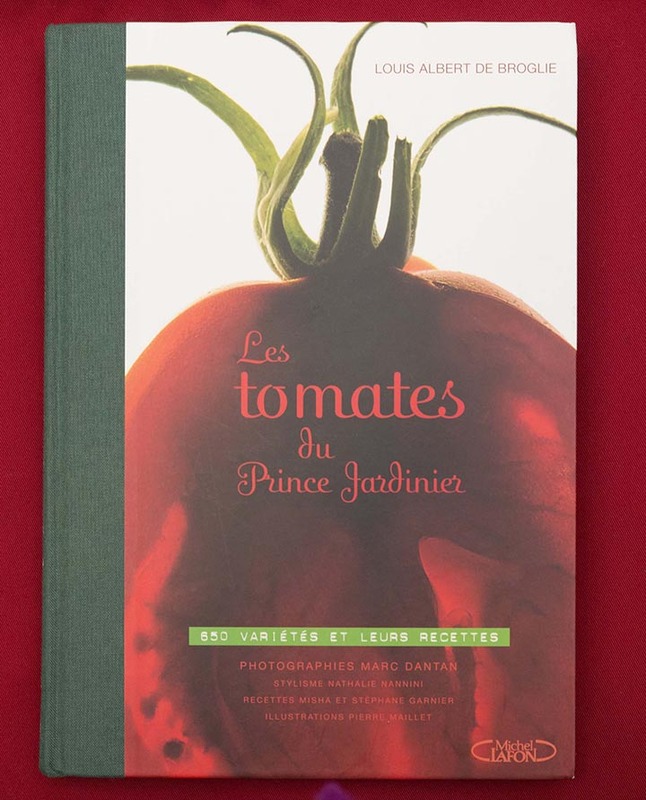 Under the nom de plume “Le Prince Jardinier” (he’s a member of one of France’s noble families), de Broglie, whom worldly Americans may know as the current owner of the Parisian shop Deyrolle, has authored one of the most spectacular books you’ll ever open—and it’s a revelatory look at tomatoes. Includes recipes, fold-outs, and a book-within-a-book of garnishes. In French, available online. 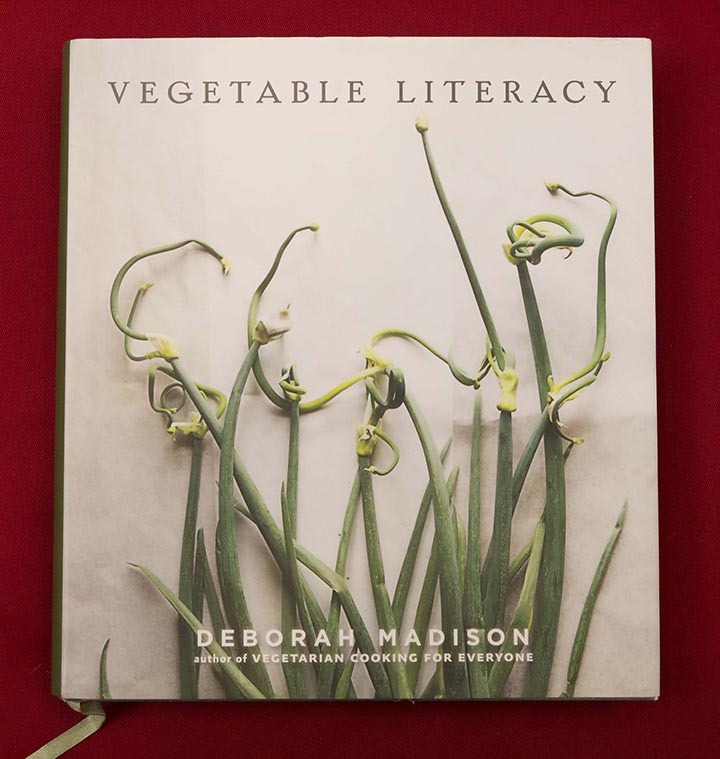 “When it debuted in 2013, Vegetable Literacy became my new favorite cookbook,” Lisa says. 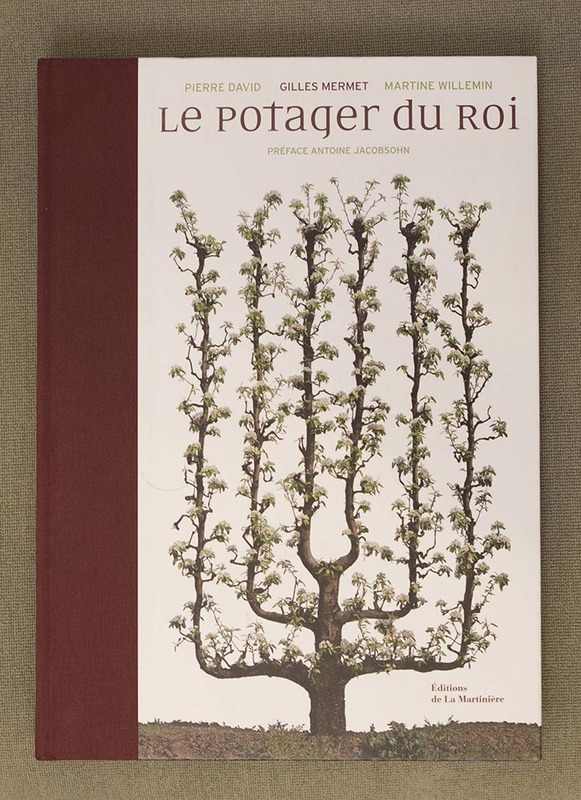 “It’s so aesthetically pleasing, so beautiful to look at, and it elevates horticulture to its proper place.” Madison organizes her book by the families of plants, showing gardeners and cooks how and why vegetables from the same botanical family can be substituted in recipes. “It’s a soothing, orderly, nurturing book,” Lisa says, “and it’s botanically correct. It’s a great gift for deepening the gardener/cook connection.” Check it out at our Lenhardt Library. 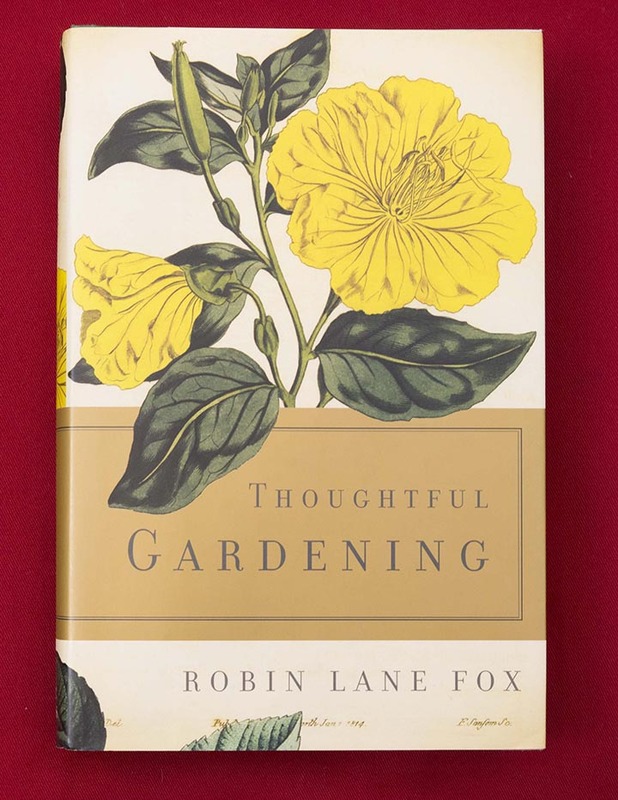 Well known to British gardeners for four decades as the gardening columnist for the UK’s Financial Times, Robin Lane Fox deserves a place on more American gardeners’ bookshelves. Thoughtful Gardening collects a series of his columns, organized by seasons, into an easy-to-read book that’s charming and witty, yet sensible. “I read it in snippets, adding sticky notes, underlining, revisiting it every year,” Lisa notes. “It brings a fresh perspective through both historical information and hands-on experience.” Available to read at our Lenhardt Library. 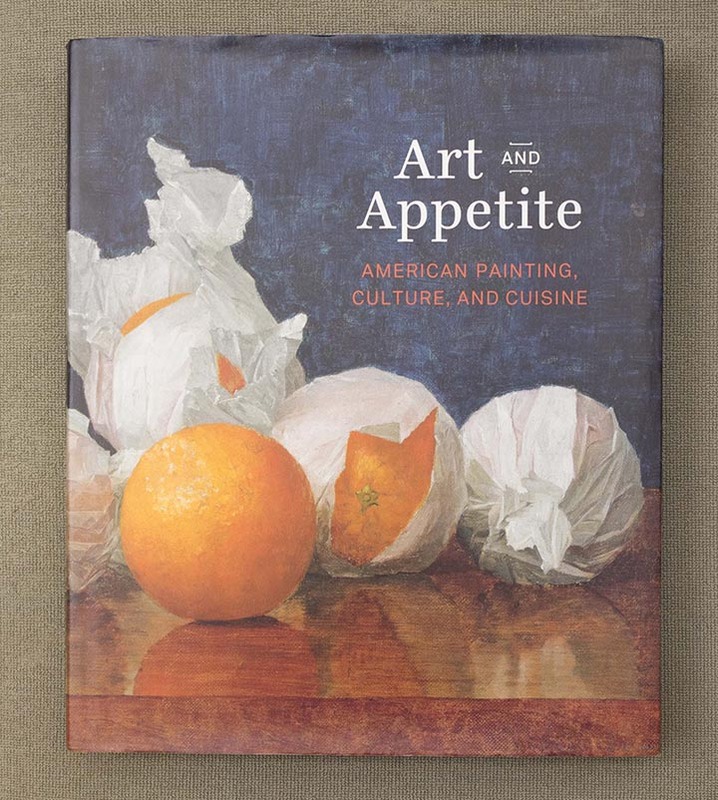 The companion book to the Art Institute’s 2013 exhibition of the same name, Art and Appetite illustrates nothing less than the history of American food through its art. From a still life of cherries in a hat to Andy Warhol’s soup cans, the book skillfully and entertainingly marries food, food history, cooking, and art. So filled with facts and historical connections—chapter one alone tackles “Thanksgiving: The Great American Food Fest”—that it’s impossible to put down. Vintage recipes included. Available online. Lisa’s 2014 gardening travels in France included a trip to “the kitchen garden of the king” at Château de Versailles. King Louis XIV’s 25-acre vegetable garden employs the same methods of growing, preserving, and storing today as it did in the late seventeenth century. “America’s early gardening history was tied to France,” Lisa explains, “and it’s thrilling to see the gardening methods still in practice, the thousands of varieties of old pears and apples and fruit, and the detailing of the espaliers—it all ties directly into my work today.” The layout, the photography, the history—what a great gift! Available online. 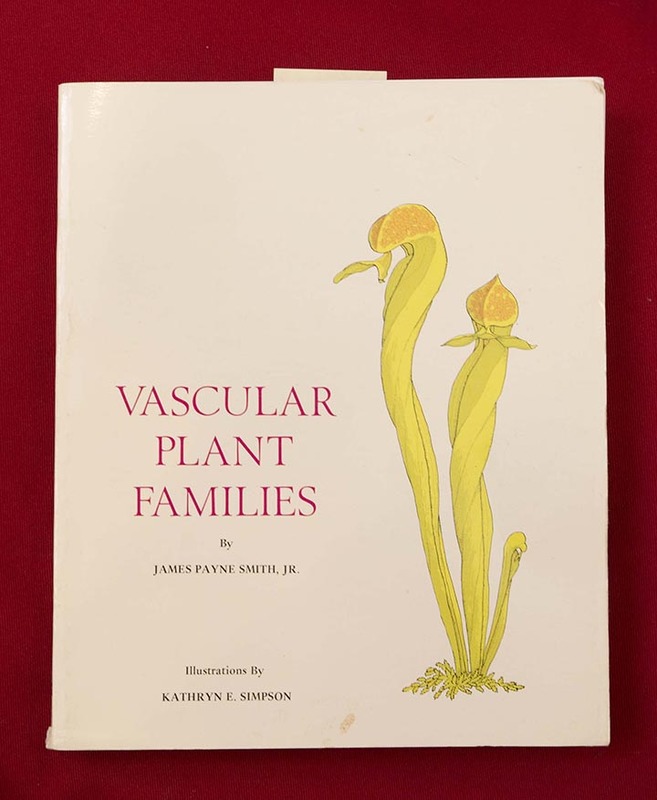 Vascular Plant Families by James Payne Smith, Jr.
A gift for the garden geek and plant nerd, Smith’s book focuses on plant families and taxonomy, including flower structures, pollination, and the fine details of botany. “I consult this book all the time,” Lisa reveals, “and it has the most wonderful illustrations!” Members, check it out at our Lenhardt Library. The host of TV’s New Scandinavian Cooking goes directly to the source for his food, foraging for ingredients, eating flowers, and using just a few ingredients to make fresh, clean, simple outdoor meals. “Cookbooks are wonderful gifts when you make the right connection with the right cook,” Lisa muses. 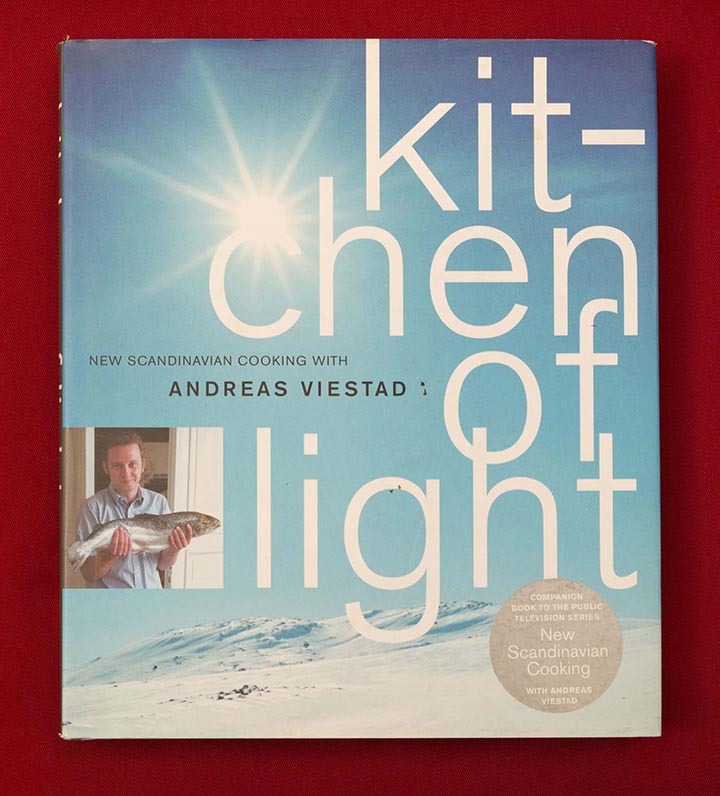 “Scandinavian or not, adventurous cooks will use it constantly.” Available online. 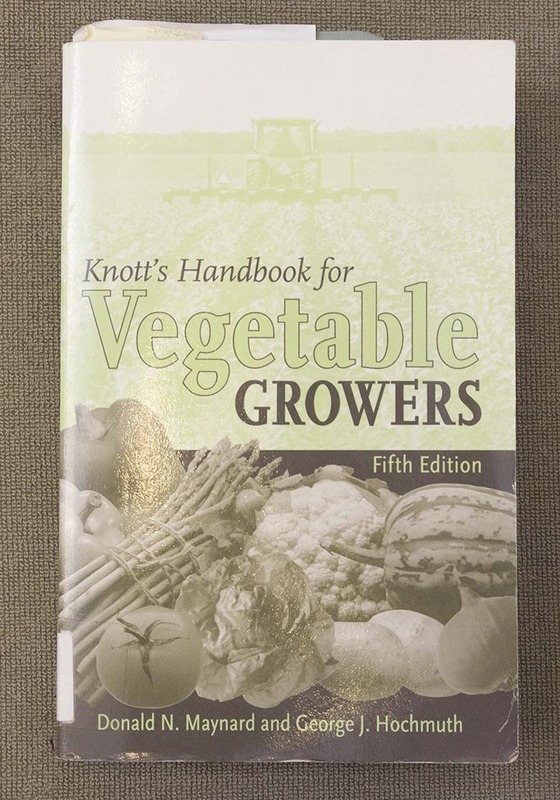 According to Lisa, “It’s the vegetable grower’s bible, and a truly useful gift.” Now in its fifth edition, Knott’s Handbook is the resource for row spacing, seed planting, soil information, weed management, post-harvest handling…all in one very important resource. If you don’t buy yourself a copy, read it at our Lenhardt Library. When author Stephen Barstow and his wife—both vegetarians—moved to Norway, vegetable growing went from hobby to necessity. 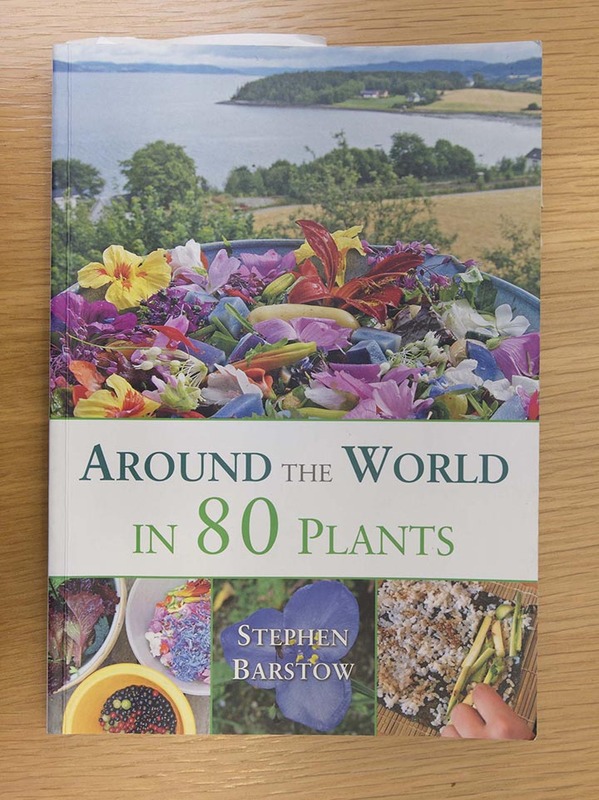 Tour the world’s food plants with the man who holds the world’s record for most edible ingredients in a single salad (537). 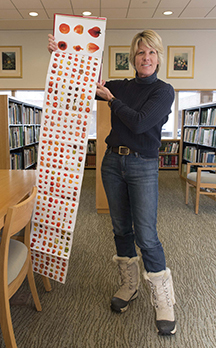 “It’s the book I’m reading now,” says Lisa, “and it’s dedicated to Château de Valmer, where we send our Regenstein Fruit & Vegetable Garden interns to work each year.” Our Lenhardt Library has it on the shelves, too. “This is the book that started it all—the catalyst for my library,” Lisa says. 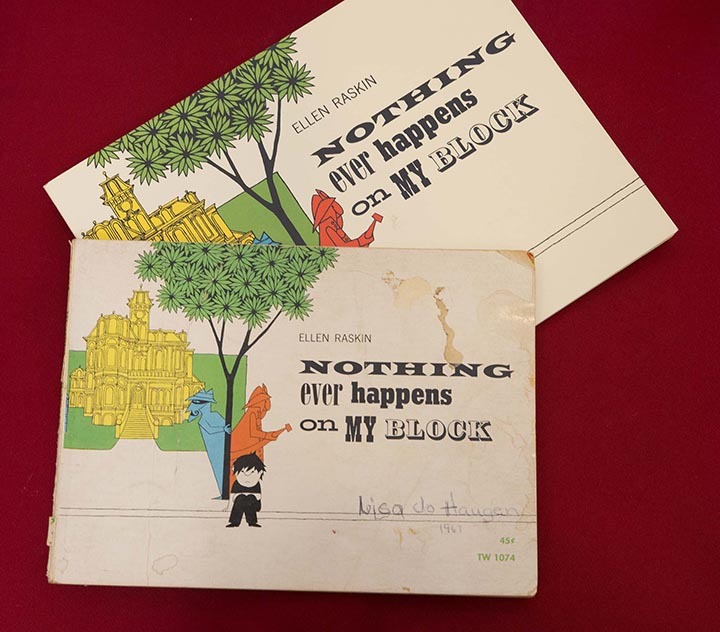 A book from her childhood that seemingly has nothing to do with gardening, Nothing Ever Happens on My Block is about awareness—or, rather, Chester Filbert’s lack of awareness, as he claims boredom while the block around his house seethes with interesting spies, pirates, monsters, and fireworks. It’s a fun gift for all ages—and especially those who know that awareness is one of the great secrets to great gardening. Available online. Visit the Regenstein Fruit & Vegetable Garden at the Chicago Botanic Garden for more inspiration. Kathy, we won’t say a word! Let us know how she likes it, and happy holidays!